Meet the Doctor - Burton, Michigan Chiropractor - Renaissance Chiropractic, P.C. 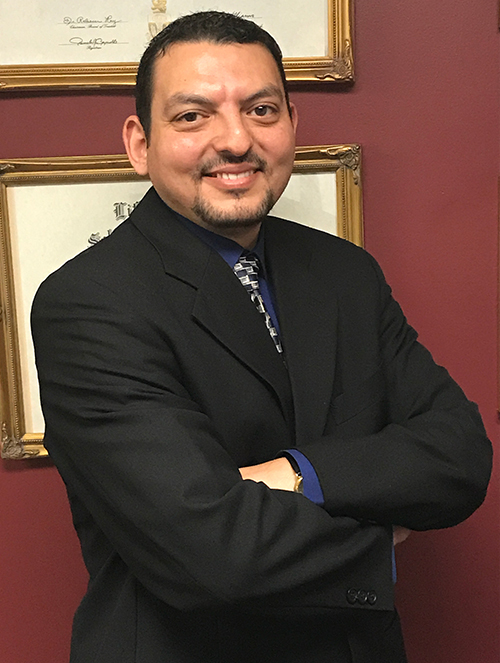 Khaled Elganainy is a Burton chiropractor who serves Burton and the surrounding communities in MI . 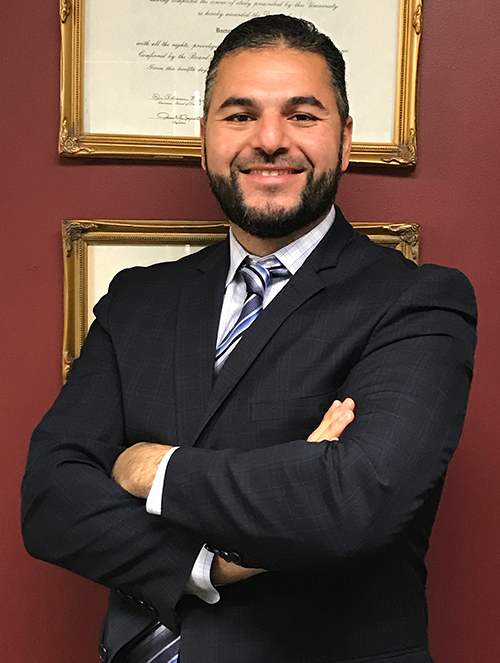 Khaled Elganainy uses chiropractic care to improve the health and wellness in all areas of patient's lives, whether they are having problems with back pain or neck pain, or just want to start feeling better when they wake up in the morning. Dr. Elganainy takes a "whole person" approach in chiropractic care, which means looking for the underlying causes of disease, discomfort, and pain, as opposed to just treating the symptoms. Many seemingly unrelated symptoms often arise from imbalances in the spinal column, and Dr. Elganainy will be able to determine the root of the pain and create a personalized chiropractic and wellness plan to suit each patient's individual needs. Under the supervision and care of our caring and skilled chiropractor, patients report higher functioning in all areas of their lives. If you have any questions about our Burton chiropractor, or would like to learn more about chiropractic care at Renaissance Chiropractic, please call us at (810) 715-7746 today! Dr. Mazin Abdelmalek graduated from New York School of Chiropractic in 2004. Dr. Mazen treated many patients of all ages. His motto has always been: “do right by the patients and service them with gratitude, as they always come first.” Dr. Mazin likes to think of his patients as friends and family. Dr. Mazin resides in Flint and enjoys spending his free time with his three sons. After spending over fifteen years researching the causes, symptoms and myriad treatments of neck and back discomfort, Dr. Mazin offers non-invasive, drug free solutions that commonly remedy those who have tried nearly everything else, or have been told that surgery is their only option. It is Dr. Mazin’s goal that all his patients achieve long lasting relief through healthy methods that promote wellness throughout the entire body. For conditions ranging from arthritis, back pain, bulging discs, facet syndrome, herniated discs, inflammation, migraines, neck pain, nephropathy, post surgical recovery, sciatica, stenosis, and whiplash, Dr. Mazin help patients return to a functioning, pain free physical state. Utilizing revolutionary decompression and laser treatments in combination with proper exercise and diet, they are able to get under control the forces that push, pinch, and irritate the nerves in the back, even for those who have been dealing with symptoms their entire life. If you have any questions about our chiropractor, or would like to learn more about chiropractic care at Renaissance Chiropractic, please call us at (810) 715-7746 today!